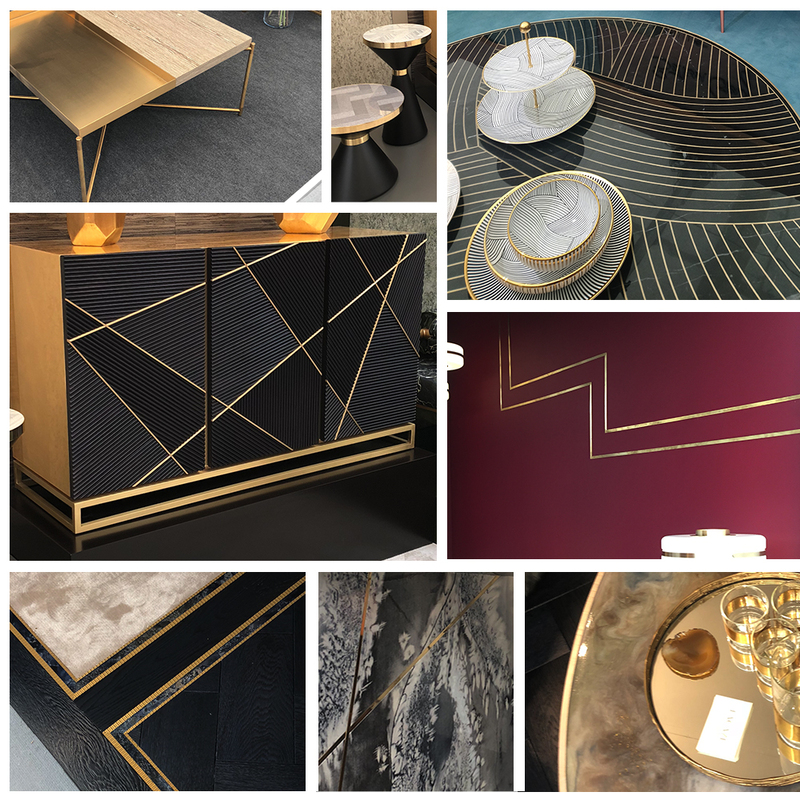 The Decorex International design exhibition returned to Syon Park this September showcasing a variety of the most unique, eye-catching designs currently on the market. Our designers visited the show to take in the trends, inspirations and materials making their way into the future of design. 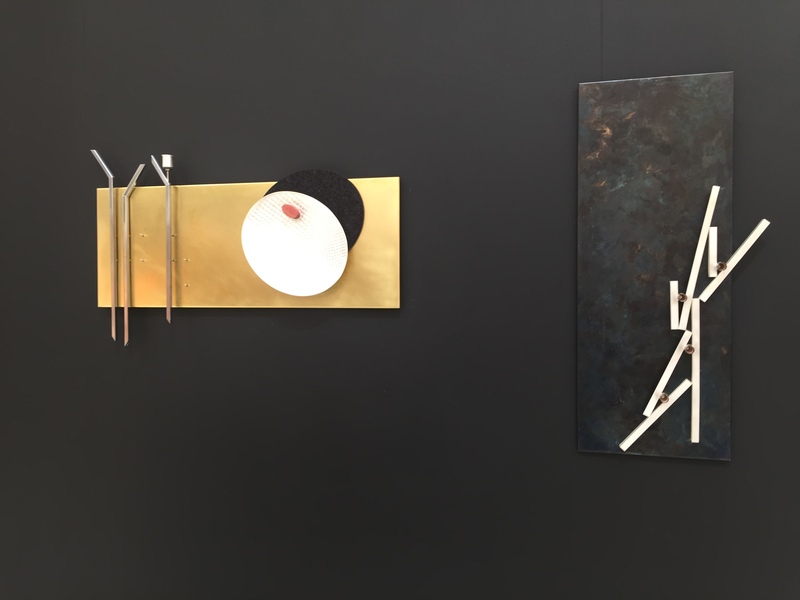 The Decorex Design Show is an interesting event for our designers as we are always observing design movements and keeping abreast of shifting public opinion on design trends and styles. Whilst our projects are bespoke and tailored to each client rather than based on a particular trend, it is always important for us to understand the current status quo – even if only to rebuff it. 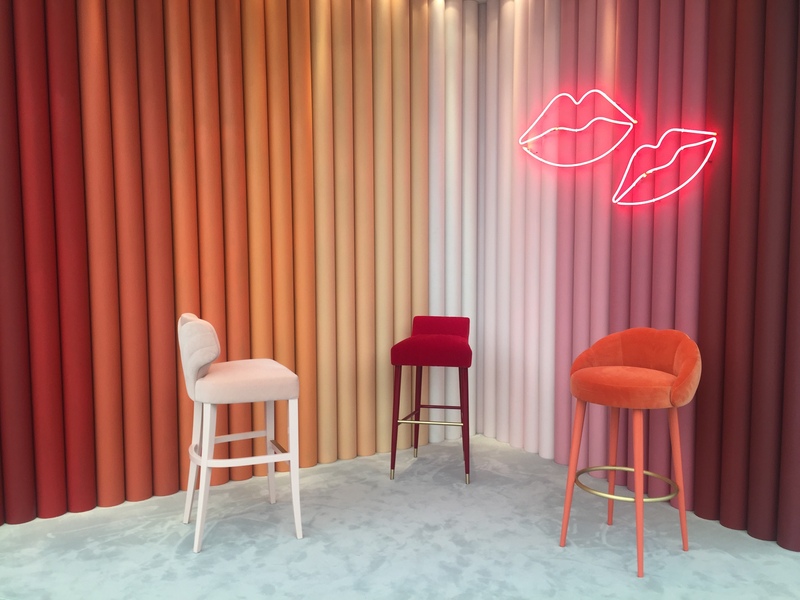 In this article, we share an insight into the key trends from this year’s show, what these tell us about current public perceptions, and what to expect to see in interiors in the coming year. 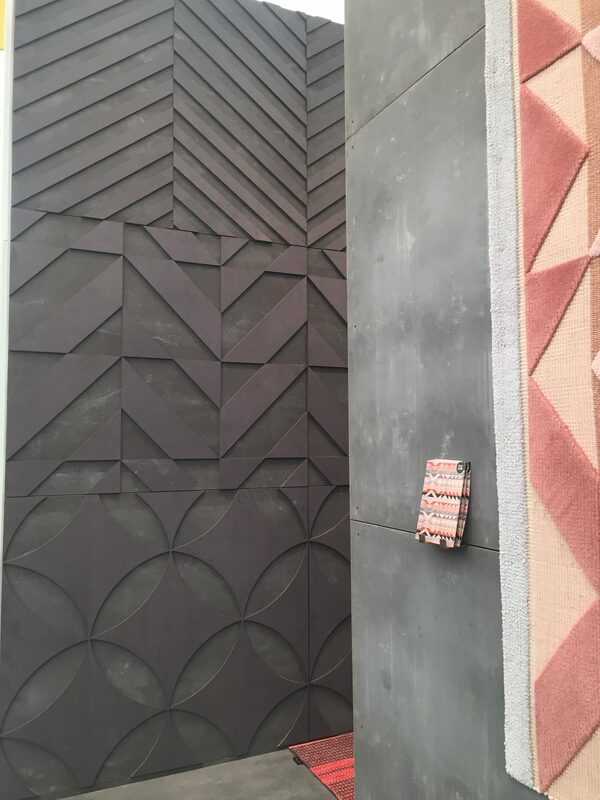 As with any yearly design show, there were certain features of this year’s Decorex Design Show that stood out as the key trends. 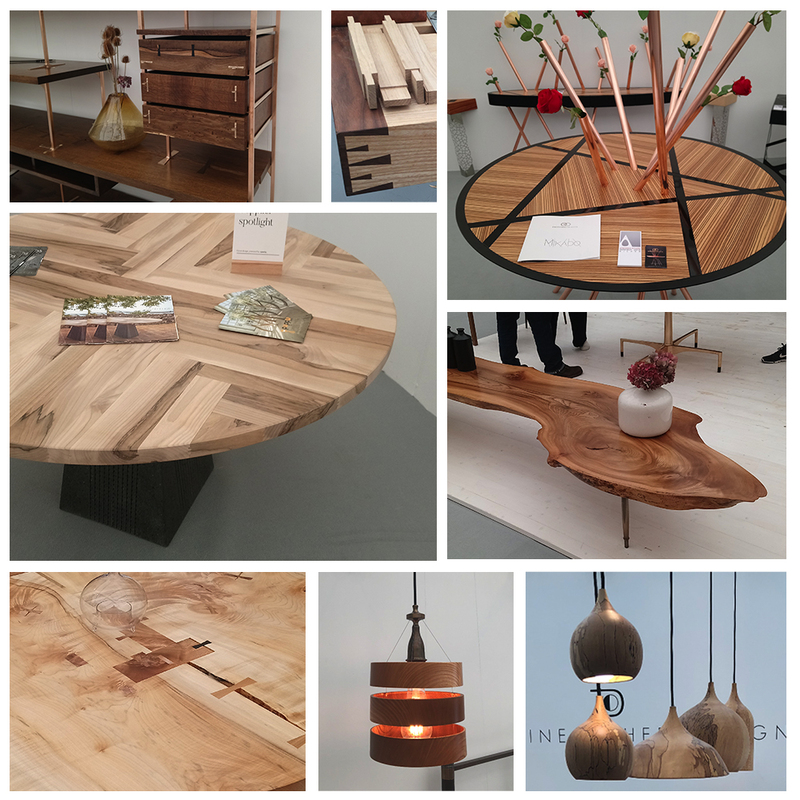 We saw these trends appear as a central feature across the displays of numerous exhibitors. Firstly, it was clear that luxury design was well and truly in fashion. Brass and gold detailing was everywhere. From chair legs to desk inlays to drawer handles, tasteful luxury details were incredibly popular. Luxury gold finishes on gemstone-coloured velvet and suede seating gave way to a gorgeous art deco feel that touched a large amount of the furnishings on display. While it was certainly popular, decadent brushed gold and brass wasn’t the only key trend that we identified. Scottish furniture workshop Faolchú showed off beautiful one-off pieces that combined rustic wood and intricate ironwork. Skillfully crafted metalwork took pride of place in many of the displays, with detailed engraving and unique textures an important aspect in its implementation. These rustic elements intertwined with luxury designs were capped off with the use of backlit onyx and alabaster by Spain-based Coleccion Alexandra. Ultimately, the main theme that ran through almost every exhibitor was the power of the bespoke. Along with the aforementioned companies, manufacturers like Iluka London and Se7e were leading the charge with their innovative, unique and entirely bespoke creations. Proving that clients wish to be inspired through unique interior design features, they won’t be happy with just picking something off the shelf. It is this feeling of dissatisfaction with off the shelf items that is pushing consumers towards more bespoke design trends. 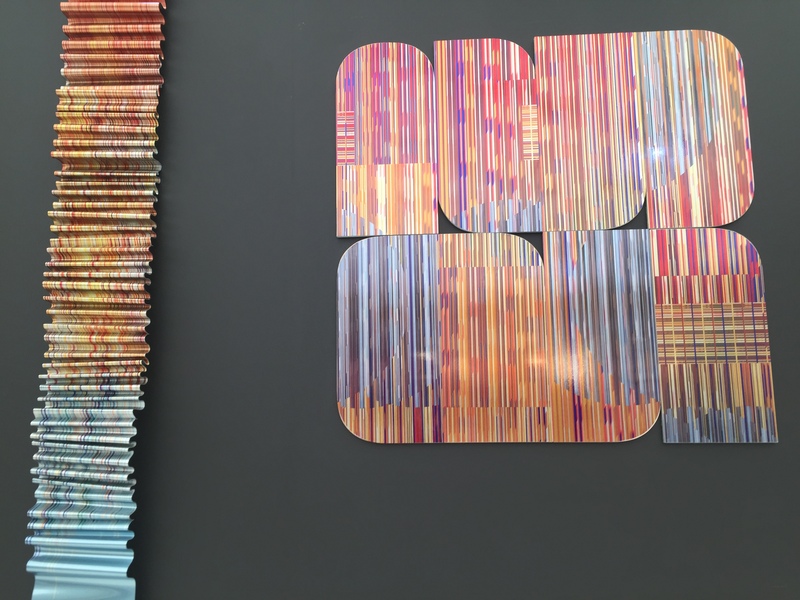 Decorex 2018 proved that independent design companies will need to continue pushing the boundaries and being more flexible to deliver to customers exactly what they want. Could this see a rapid shrinkage in the appeal of mass market luxury interior design? Only time can tell. If this is the case, it seems that people are not as attracted to the hyper-modern as they once were. Many of the designs we saw at the show had clearly taken inspiration from historical designs and there was a distinctly retro feel to the event. Inspiration could be found everywhere, from the age of art-deco to the 1970s. While clearly very modern in many ways, there was an obvious thread of looking back at the past that had encouraged many of the designers. What does Decorex mean for Extreme? It was apparent from the exhibitors and speakers at The Decorex Design Show that bespoke is the way forward when it comes to the world of luxury interiors. Mass market products are likely to falter, and consumers will likely focus more time on the bespoke side of design, visiting small boutiques over larger brand and stores. This growing interest and appreciation for bespoke design means that we can continue to push design further, fully harnessing the potential to create some truly unique designs for our clients. Our clients need a home that represents them, and the Extreme team are always happy to create and innovate in the most unique spheres. Expect personal touches in intricate metalwork and even hard-to-come-by antique goods. 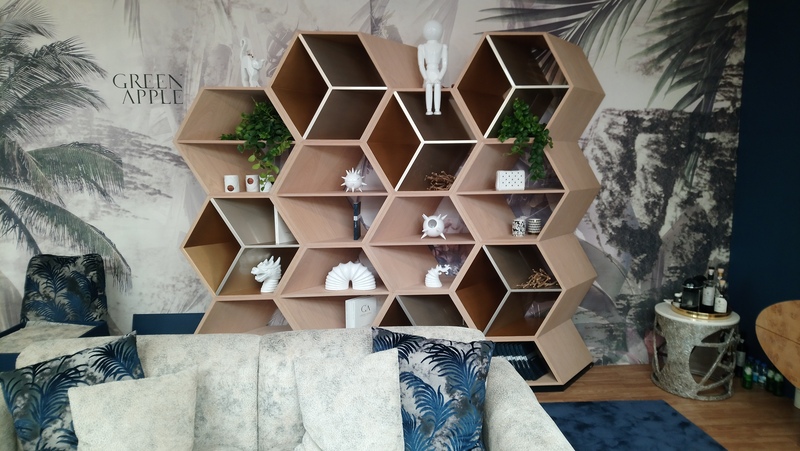 Decorex showed that customers want to break free of the constraints of mass-market goods and break more boundaries with their homes. There may be certain, more opulent off-the-shelf pieces that are appealing, but the future is certainly bespoke. To collaborate with an Extreme designer to craft the bespoke kitchen of your dreams, please don’t hesitate to enquire with one of our studios. For more news on the Decorex Design Show, visit their website here.